Today's a good day to get a wireless charging device for smartphones that support it. 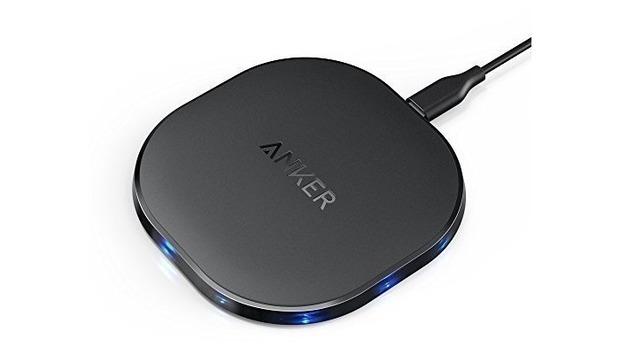 Currently, Anker has its PowerPort Wireless 10 charging pad for $18 when you use code BEST2539 at checkout. 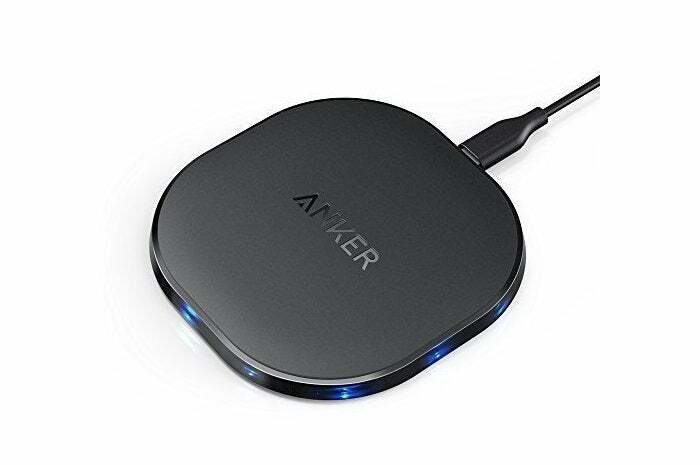 This price is one of Anker's lowest prices for the charging pad. Frequent readers of our deal posts will note that we've seen a cheaper price for an Anker wireless charging device, but that was for the circular Qi wireless charger that taps out at 5W. This Qi charger offers 10W in fast charge mode with compatible phones and 5W for regular charging mode. The device works with Qi-supporting phones such as the iPhone 8, 8 Plus, and iPhone X, as well as the Nexus 5, 6, and 7. It also supports fast-charging for the Galaxy S8, S8+, S7 Edge, S6 Edge+, and the Note 5. The charger features a non-slip pad and LED indicators around the base of the device. As is typical for Anker's wireless chargers, this device comes with a USB cable to supply power to the charger, but it doesn't come with a wall charger. If you plan to charge at 10W, you'll need a wall charger that supports Quick Charge, otherwise a regular old 5W smartphone charger will do.